Internet throttling has become a huge concern these days. Internet service providers have become way less lenient and penalize you for overstepping the download limit. Although they offer unlimited bandwidth after you’ve reached a certain limit, your internet speed is slowed down, and that’s just unacceptable. You pay for the whole month of unlimited internet usage and that includes downloads and uploads as well. They have absolutely no right to slow down your connection, but they still do it. ISPs have created this throttling system that can really haunt a user who likes to watch Blu-Ray or 3D movies on regular basis, streams a lot of Netflix, or have games that require huge sizes to download. All of these things require download and upload usage, but after a certain limit, both of these are cut down by half and that can literally ruin the experience for a certain user for the rest of the month. However, there is no need to worry because now there is a way to counter this problem and it’s called VPN. With the help of a VPN service, you can bypass internet throttling with ease. It’s better to start out with a free VPN service, and you can visit FalcoVPN for that. 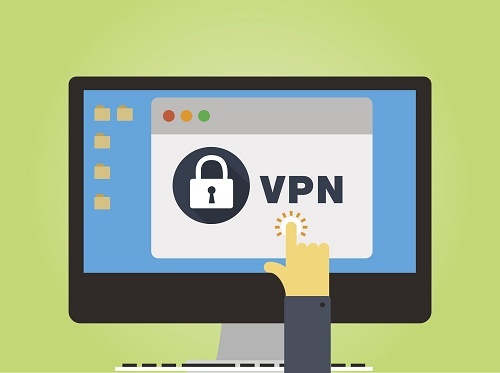 It is easily one of the best free VPNs available in the market at the moment and will help you with your throttling problem. However, before progressing further, there are some terms you need to get familiar with and we have explained them below. Before we dive into more details on countering the issue, we should clarify the system of peering. 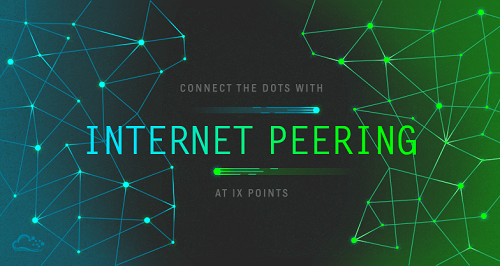 Peering is basically a mutually beneficial process that ISPs use to satisfy internet needs of multiple individuals without sacrificing on anything. They basically make one connection shared with another hence providing them both with a decent enough internet speed. However, if one of the users is taking too much of the bandwidth, then their connection speed is cut in half. Their internet speed slows down, their work gets affected, and they are unable to stream. Both of the parties involved want to gain unlimited and full speed access to the internet, but just because one of them exceeded the certain limit, they have to pay for it for the rest of the month. The reason this issue needed to be addressed is that consumers are not made aware of the peering system. Furthermore, they are told that the internet access they are given is unlimited as they are allowed to surf the web freely, and they can download/upload anything they want. That’s not true, however, as peering system has been put in place and it’s as anti-consumer as they come. To ensure costumer’s rights are not affected like this anymore, VPNs stepped up their game and now they are the only way to counter internet throttling. 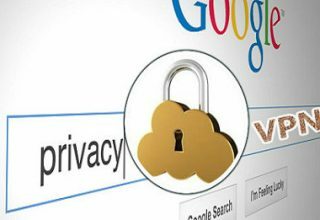 As soon as you enable a VPN on your device, all of your activity becomes hidden. None of the data packets are showcased to your ISP which means they have no way to figure out how much bandwidth you’ve used. Without that data, they cannot flag you for throttling. Even if they have already flagged you, you will still be able to bypass the penalization through a VPN because of the same reasons. 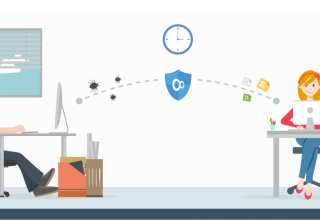 With masked activity, new server, and new IP, your activity is hidden from the ISP, and without receiving any information, they just can’t affect your speed in any way. Internet throttling was not a huge thing back in the day, but now that streaming services have become a part of our daily lives, upload and download bandwidth get used up a lot. This has forced ISPs to implement peering on a larger scale and that has been affecting consumers all over the world. 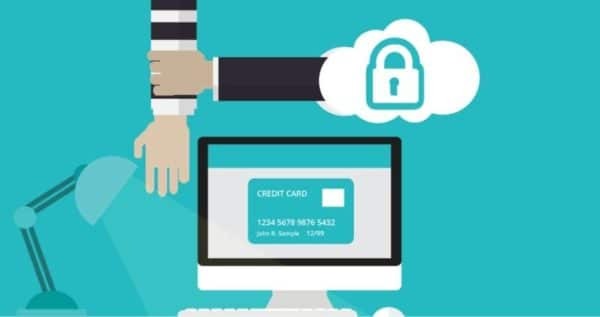 The worst part is that they are not even made aware of this system because ISPs believe that if we disclose this information, the client might go for other options. They are right in their own way but that doesn’t mean they get to ruin user’s experience. If you are a victim of internet throttling as well, then we would highly recommend getting your hands on FalcoVPN as it will help you get your internet speed back to normal.